BWRT is one of the most exciting developments in psychotherapy – It is a fast-acting and extremely effective way to bring change within the minimum amount of sessions. 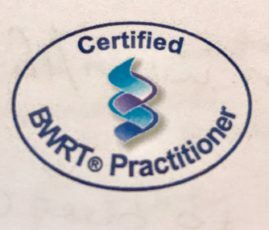 BWRT is totally unique – unlike any other type of therapy. It is NOT “weird” or “strange” in any way! BWRT is a simple therapeutic technique, used to speed up therapy by alleviating the overwhelming, uncomfortable feelings associated with fears, memories or events. The principle is that we learn something new by practicing it over and over again until it becomes second nature to us. BWRT uses the same idea of learning a new way of reacting and behaving via repetition, rehearsal and reflection of successes. In doing so the brain provides a new neural pathway network. It is about changing an undesired behavioural reaction in favour of a better reaction. BWRT also uses your own powerful imagination to develop more useful thought processes. Come in and lets chat about BWRT today! 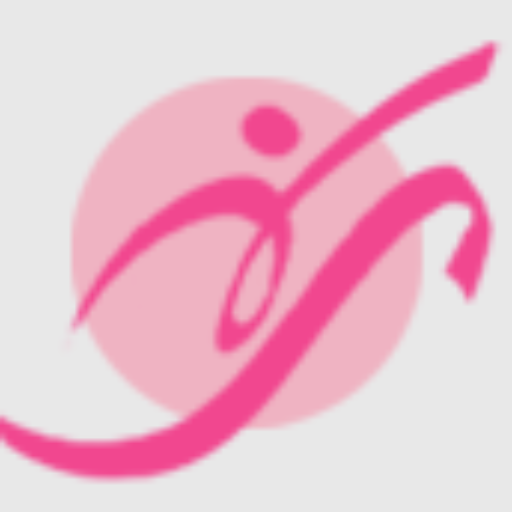 Mary Rogers and Debbie Jameson – Clinical Psychologists at FEMINA HEALTH.